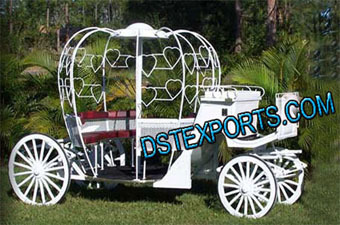 We are manufacturer and exporter of all type cinderalla carriages buggys. 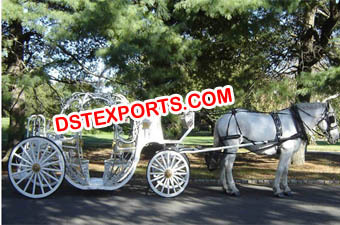 This carriage can be pull y horse or can be pull by two persons easily with hands. 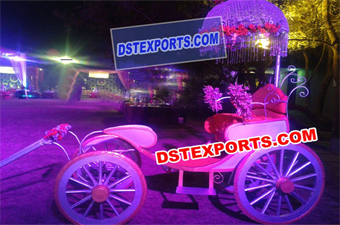 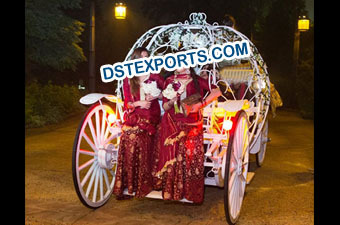 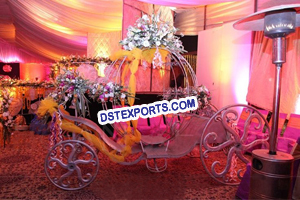 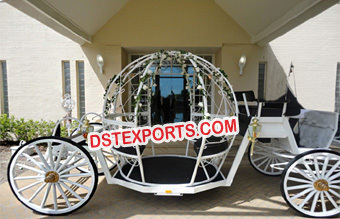 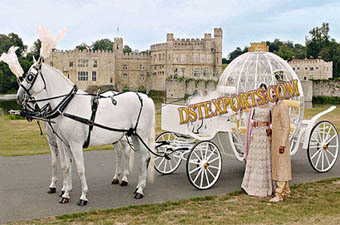 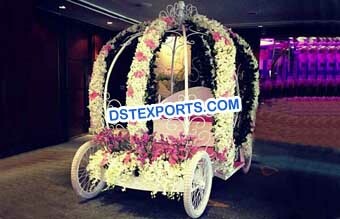 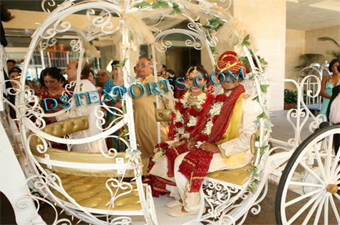 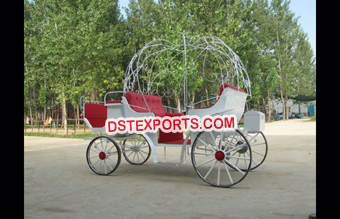 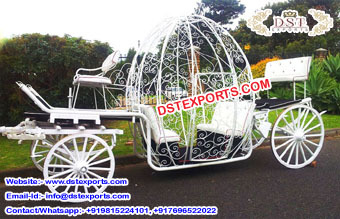 We are manufacturer and exporter of all type wedding carriages buggys. 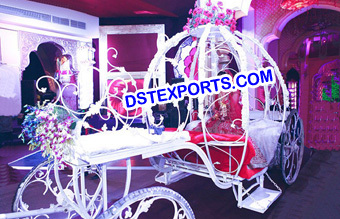 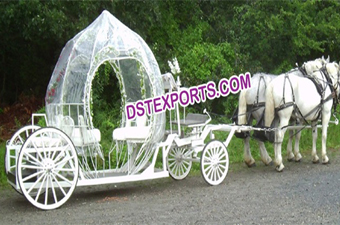 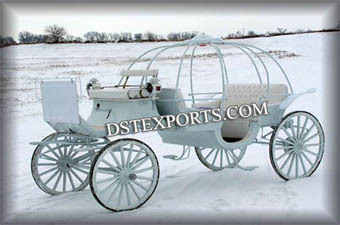 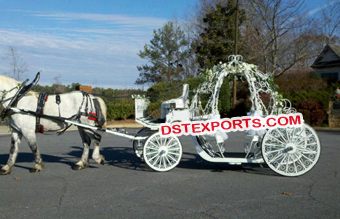 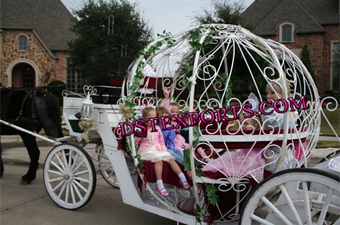 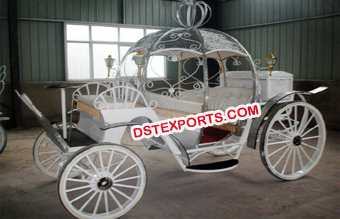 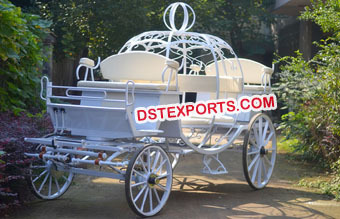 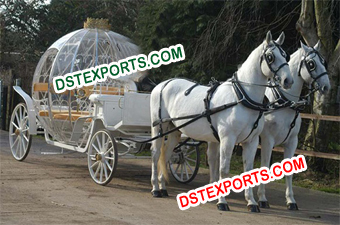 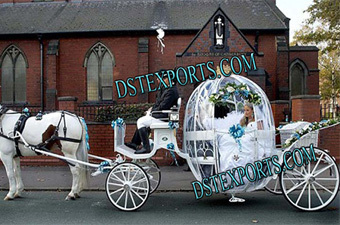 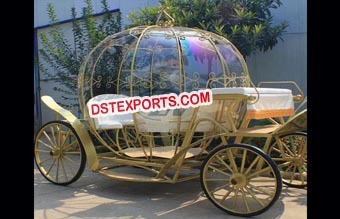 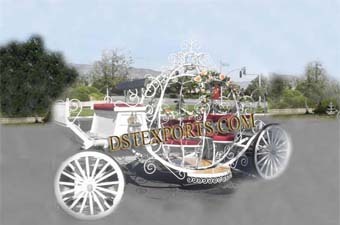 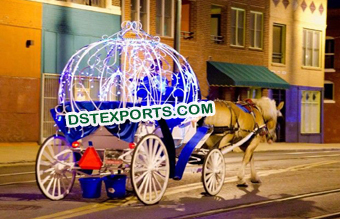 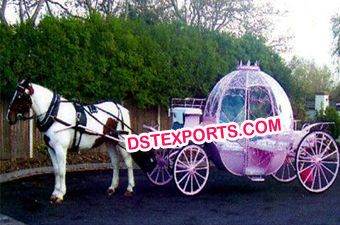 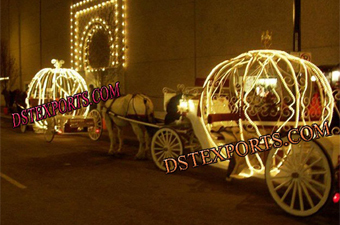 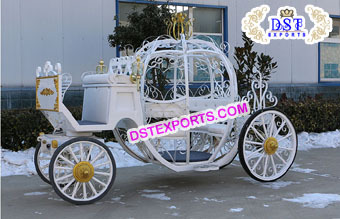 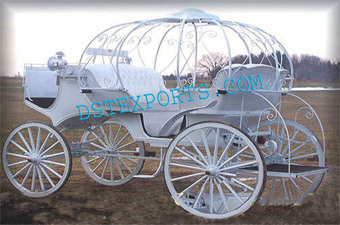 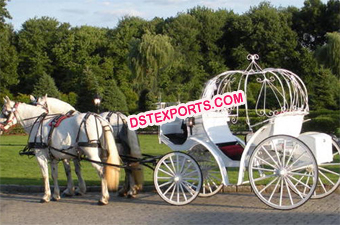 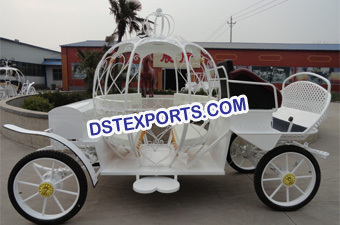 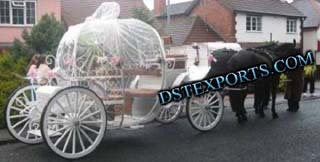 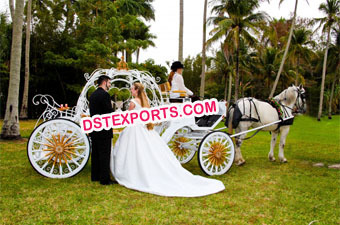 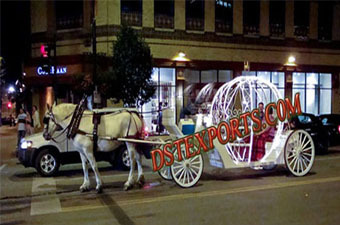 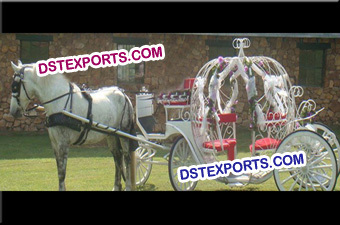 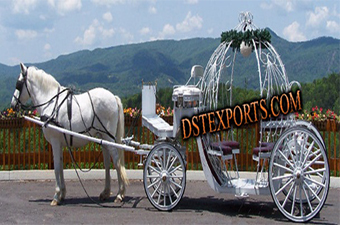 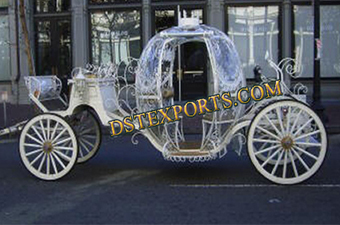 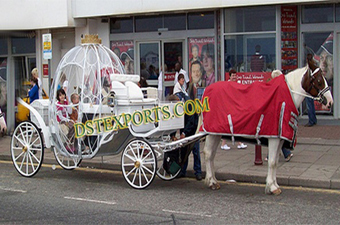 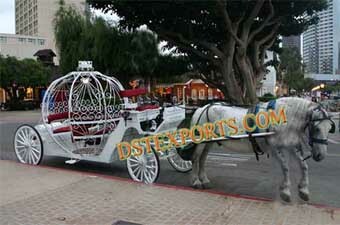 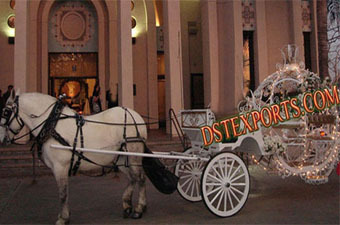 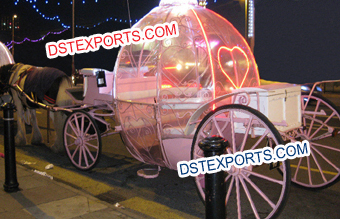 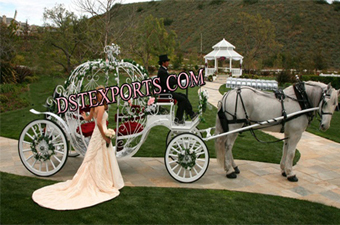 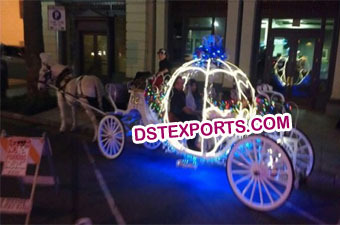 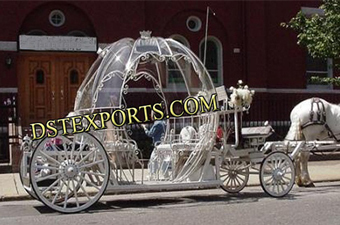 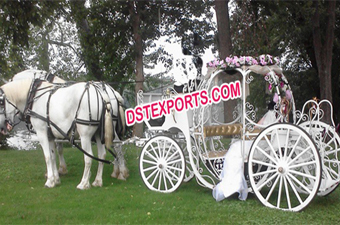 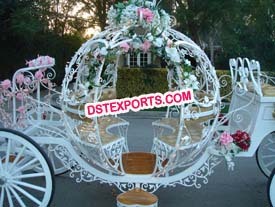 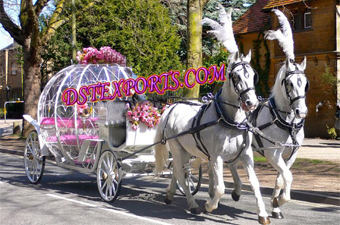 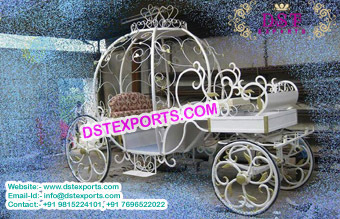 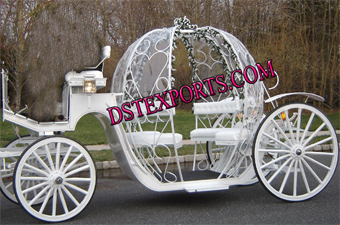 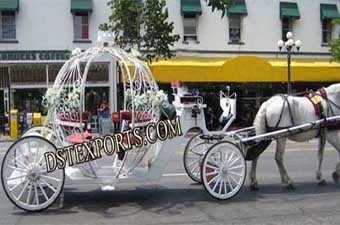 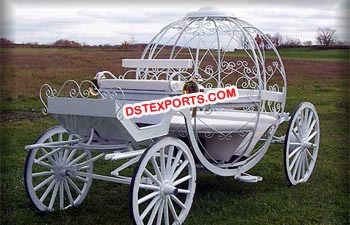 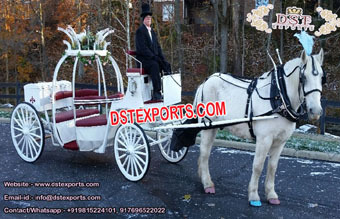 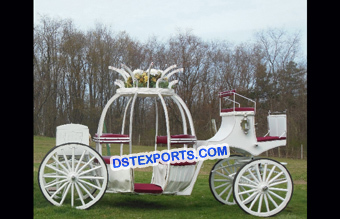 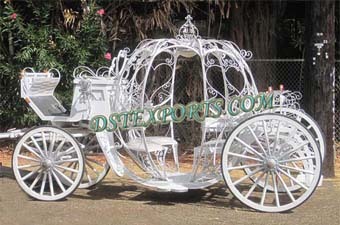 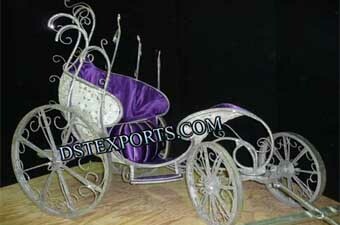 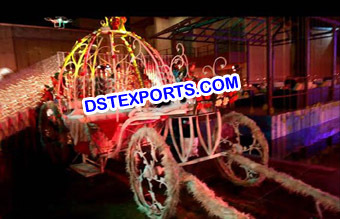 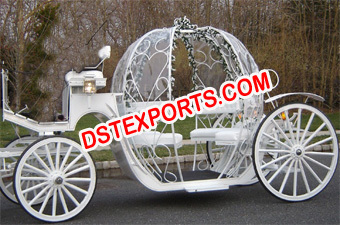 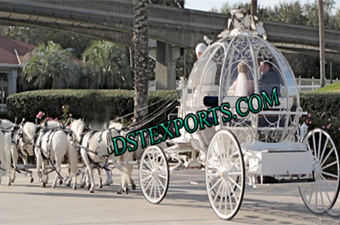 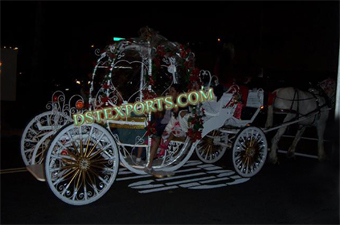 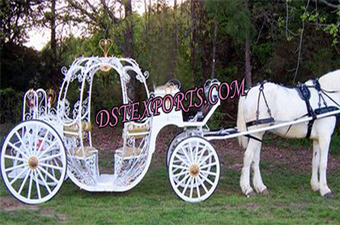 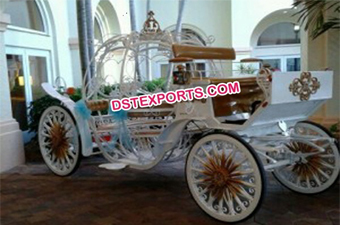 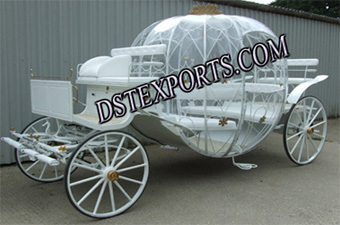 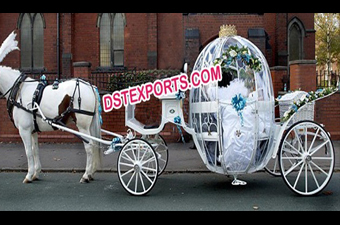 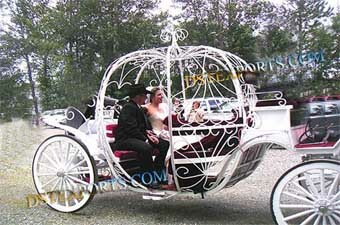 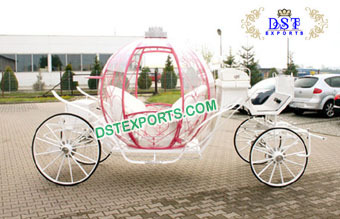 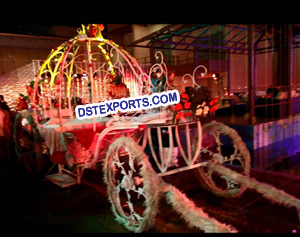 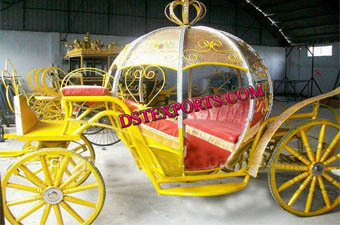 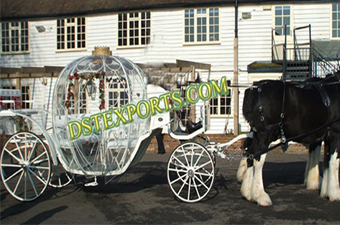 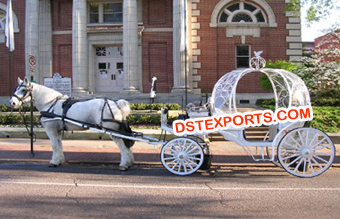 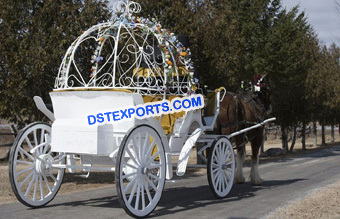 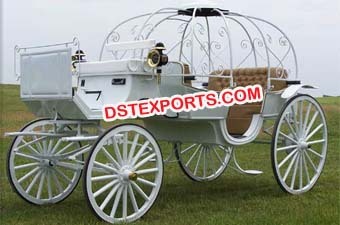 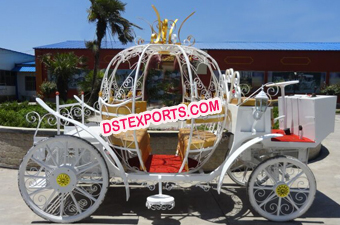 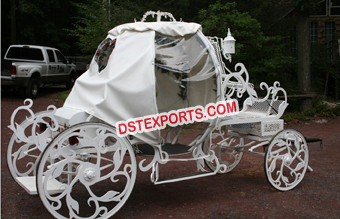 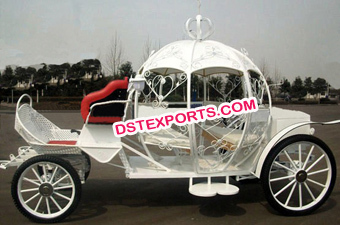 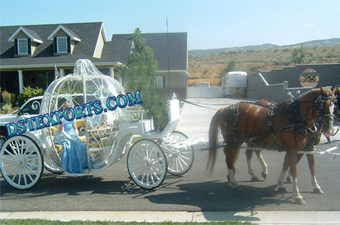 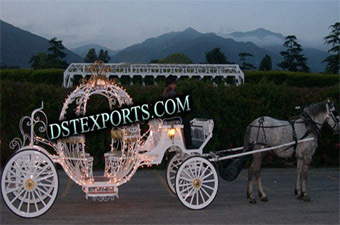 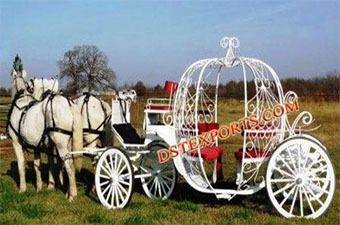 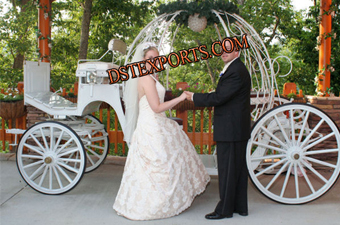 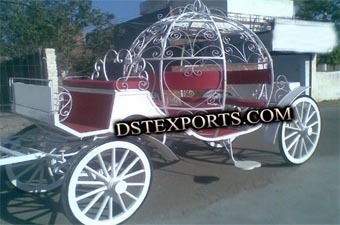 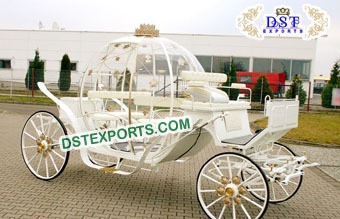 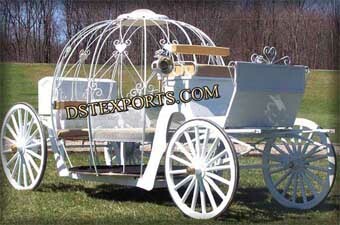 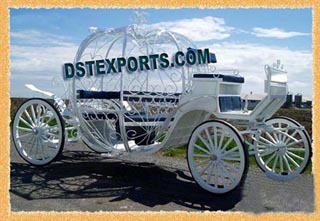 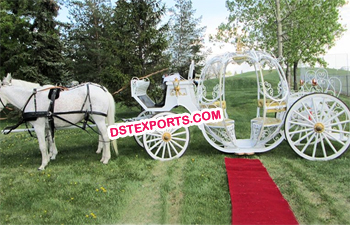 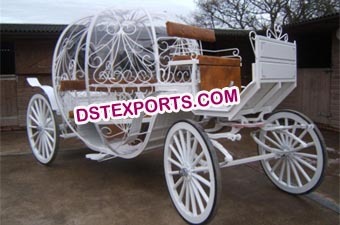 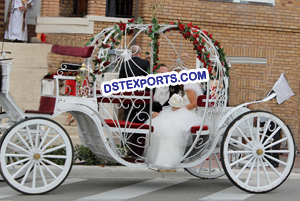 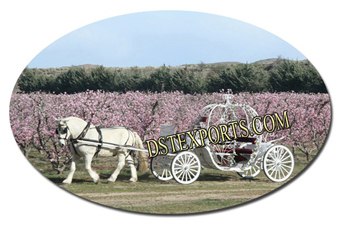 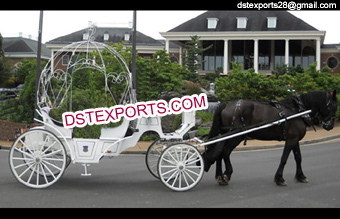 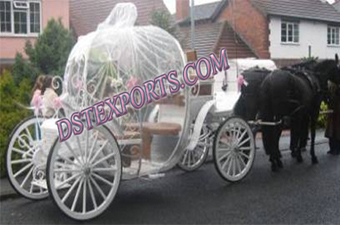 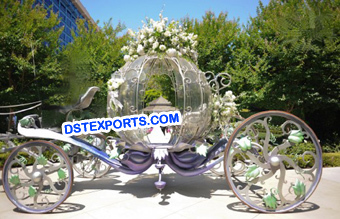 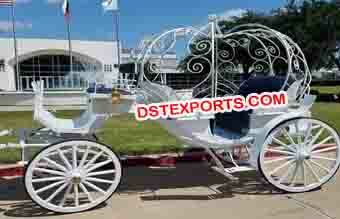 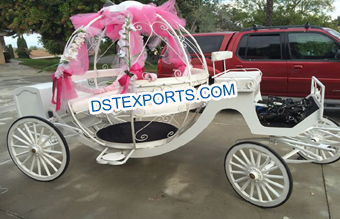 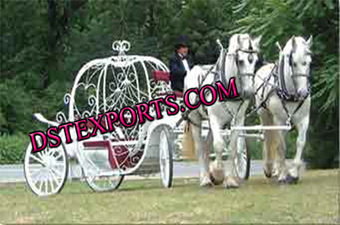 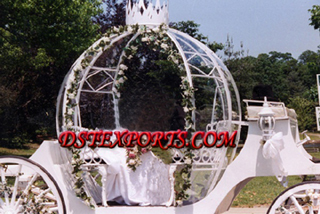 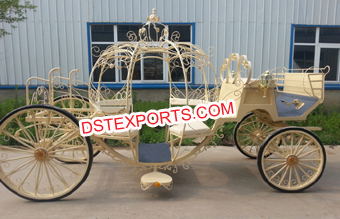 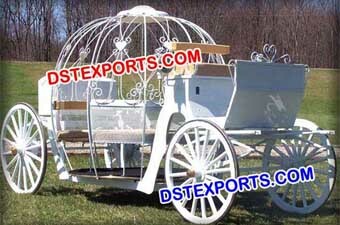 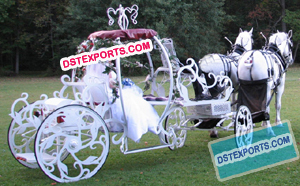 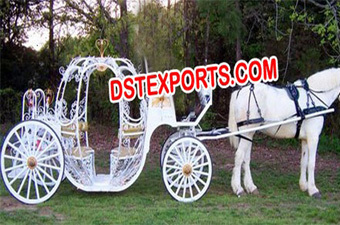 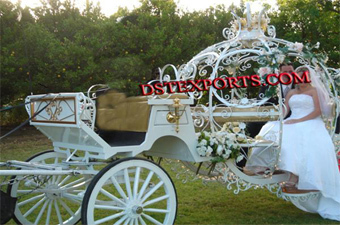 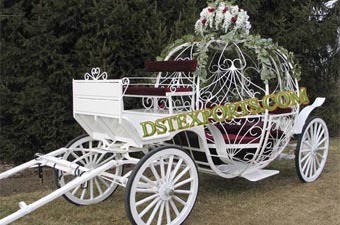 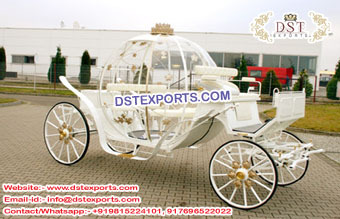 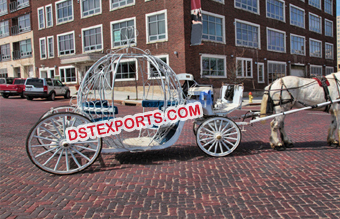 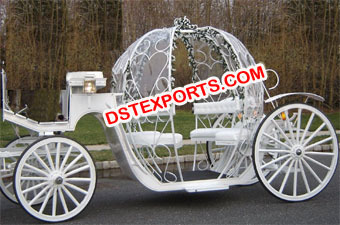 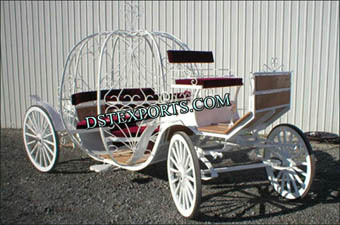 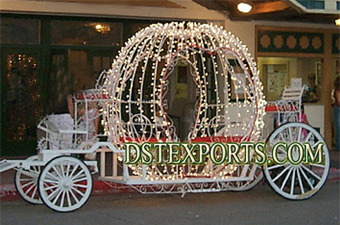 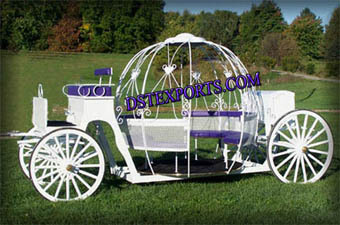 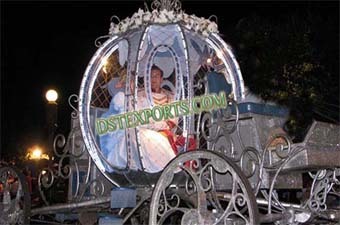 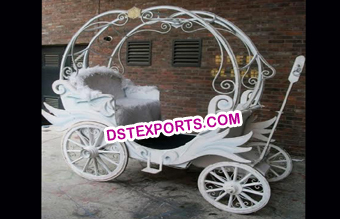 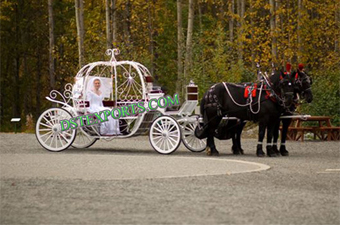 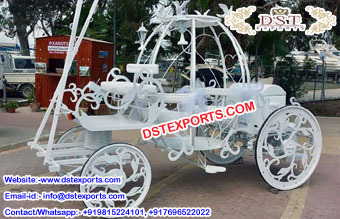 We are manufacturer of all type horse drawn cinderella carriages forr wedding purpose. 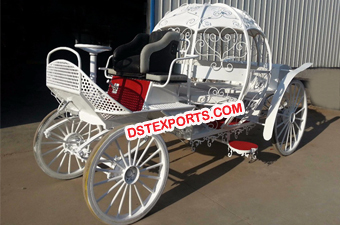 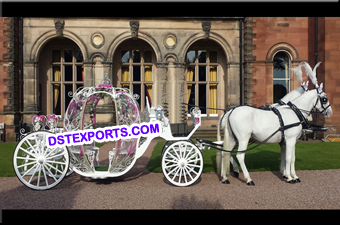 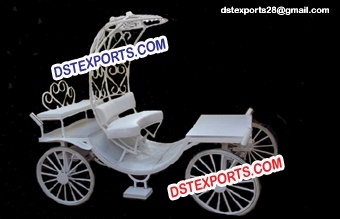 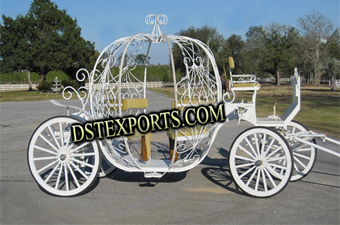 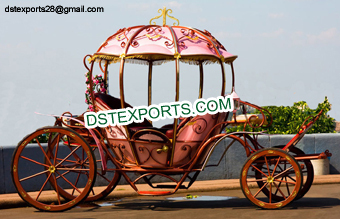 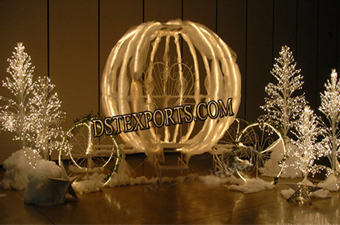 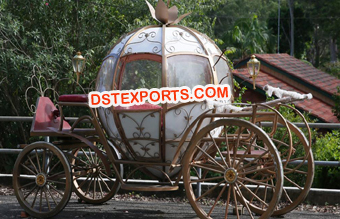 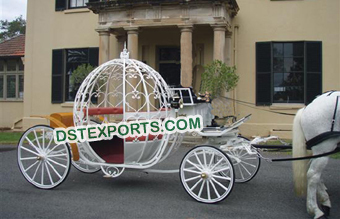 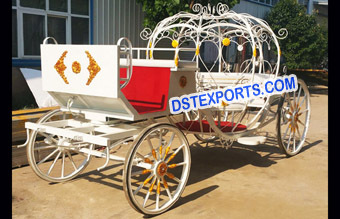 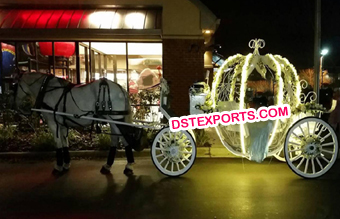 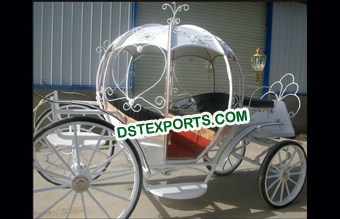 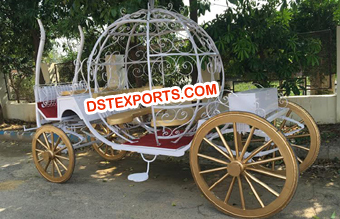 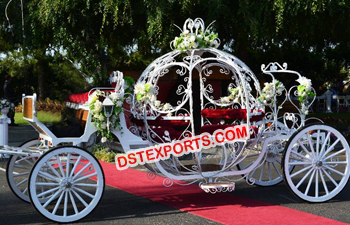 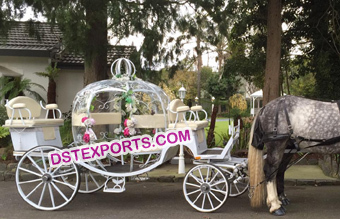 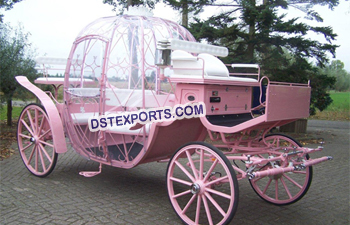 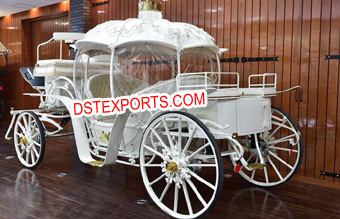 We are manufacturer and exporters all types of Pumpkin Style Cinderella Carriage Buggy, wedding horse drawn carriages Victoria carriage buggy royal carriage etc..
We are original manufacturers and exporters of any / all type of Horse Drawn Carriages such as Cinderella Horse Carriage. 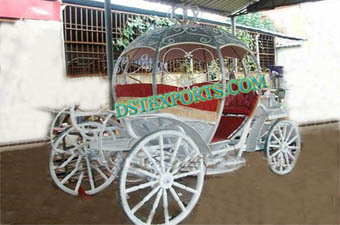 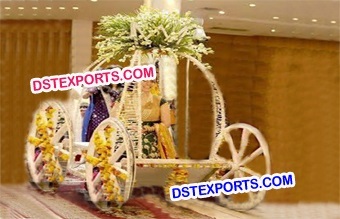 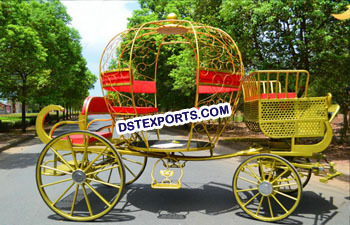 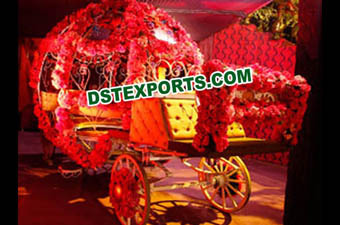 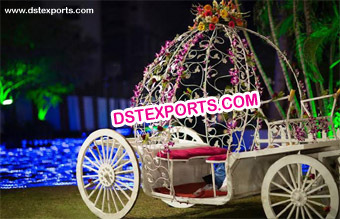 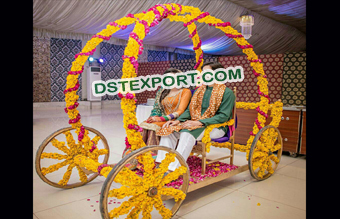 We are manufacturer and exporter all type of wedding carriages for bride groom entry Buggy etc. 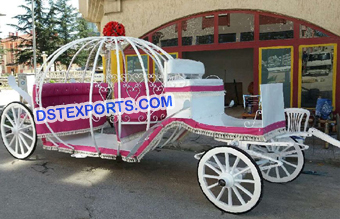 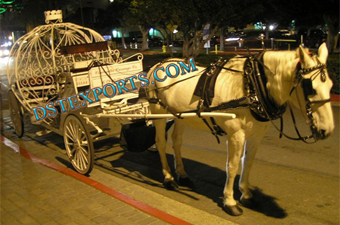 We are original manufacturers and exporters of all type of Horse Drawn Carriages such as Cinderella Horse Carriage Vice Versa Horse Carriage Two Seater Horse Carriage Victoria Horse Carriage. 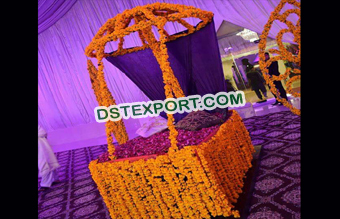 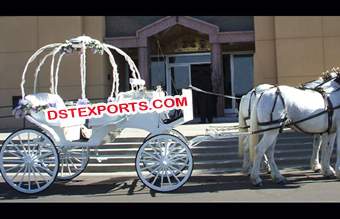 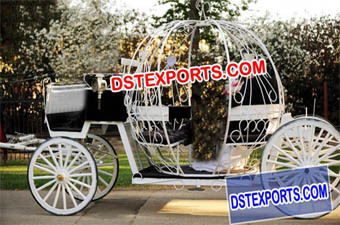 We are manufacturer and exporter of all type wedding carriages. 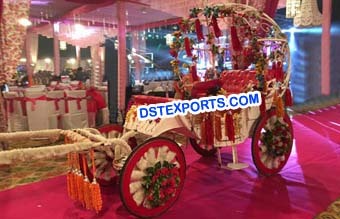 These carriages are hand driven.These carriages are used for dulhan brides entry in to wedding hall. 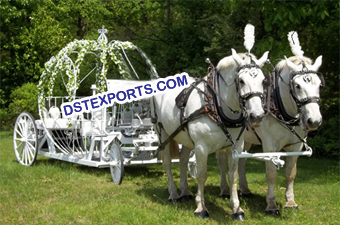 We are original manufacturers and exporters of any / all type of Horse Drawn Carriages such as Cinderella Horse Carriage Vice Versa Two Seater Horse Carriage Victoria Surrey carriage etc. 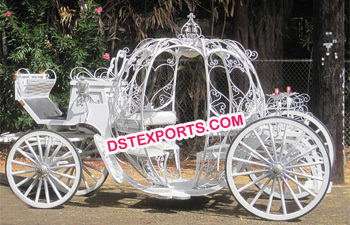 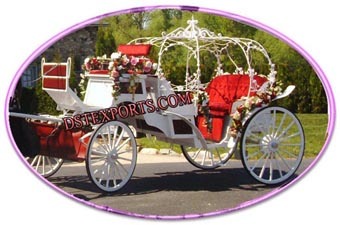 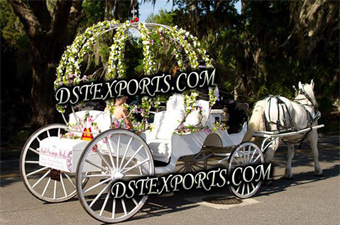 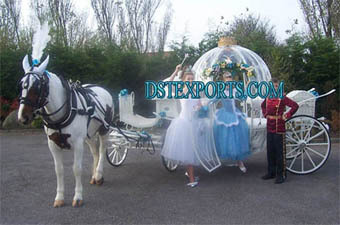 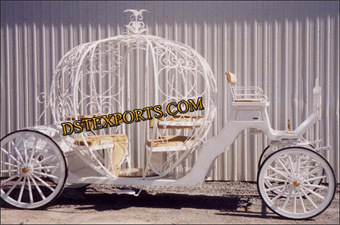 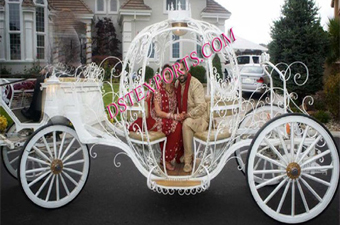 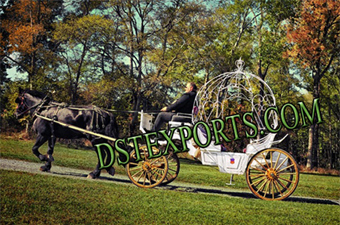 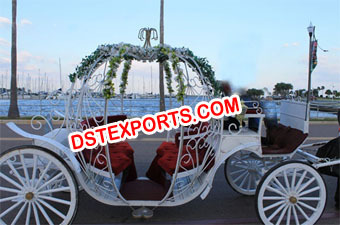 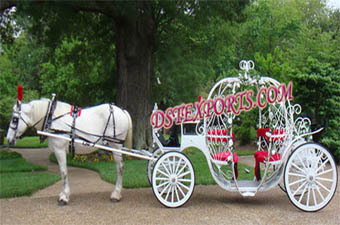 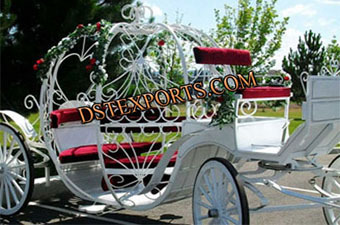 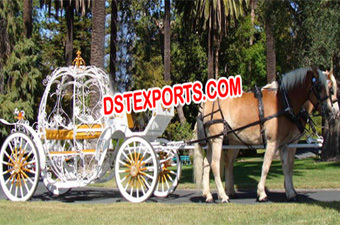 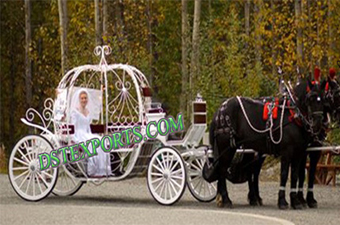 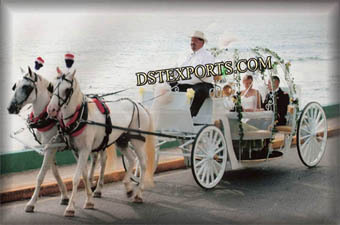 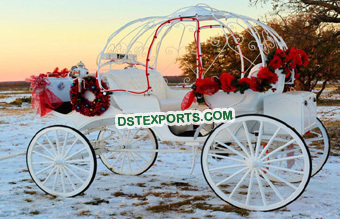 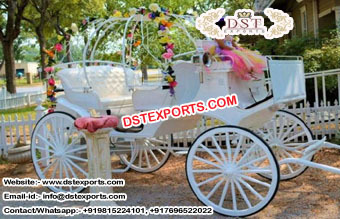 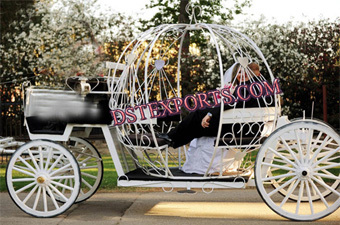 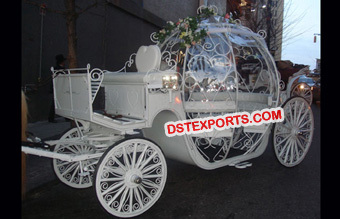 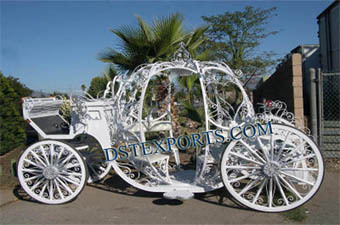 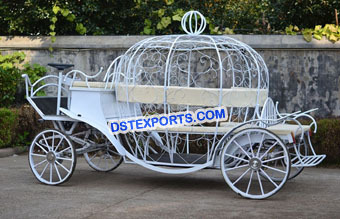 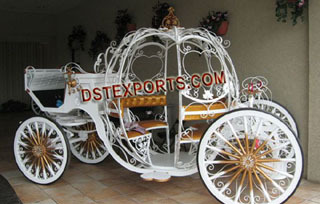 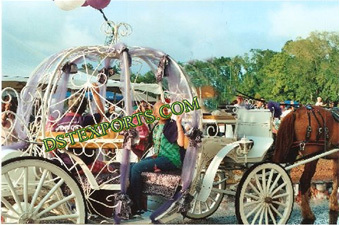 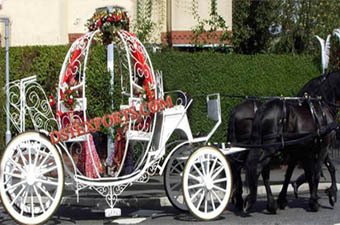 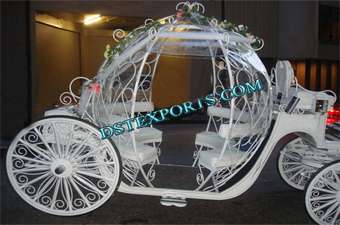 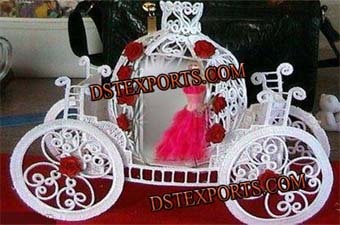 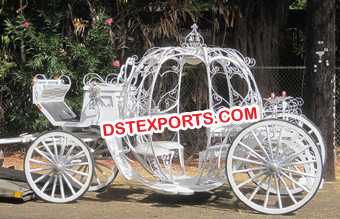 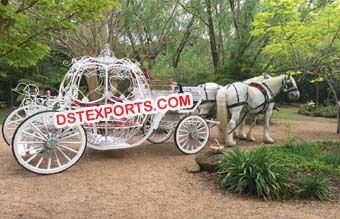 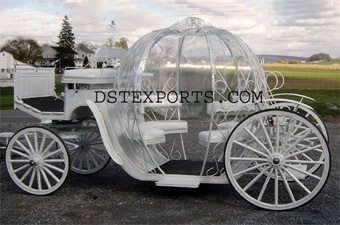 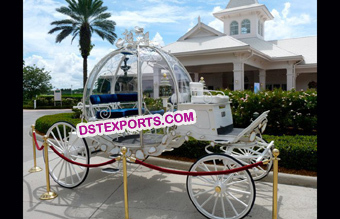 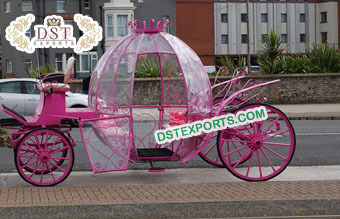 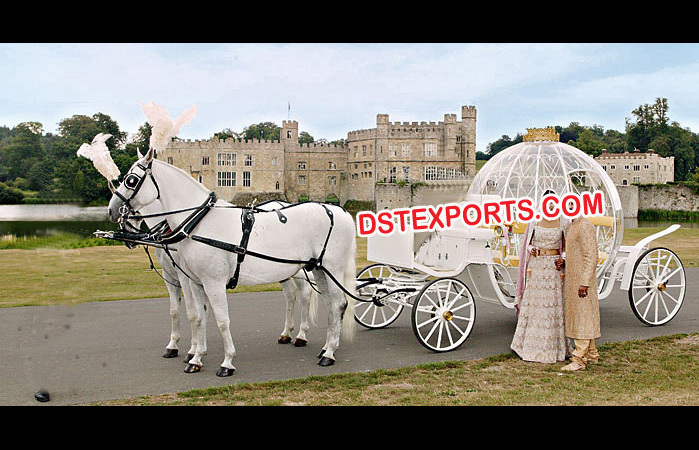 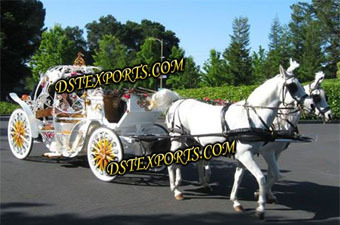 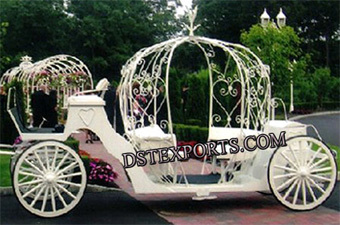 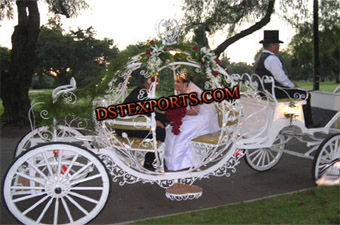 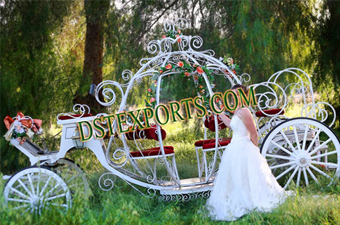 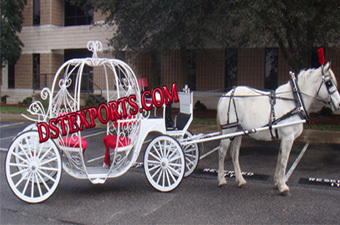 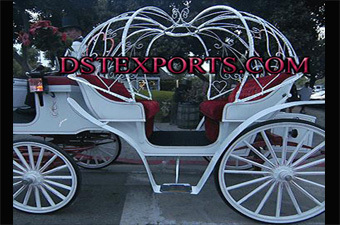 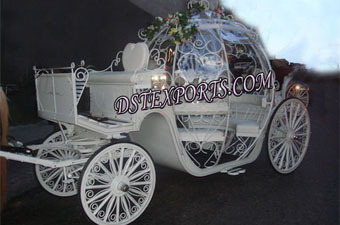 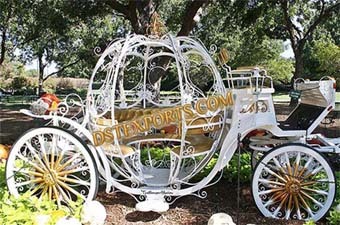 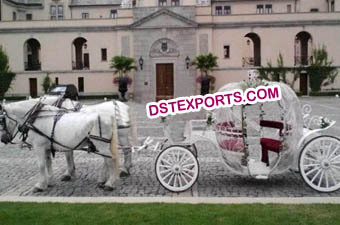 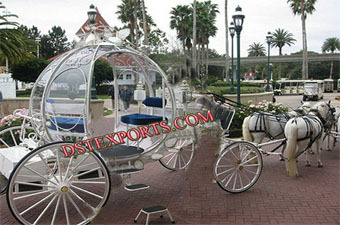 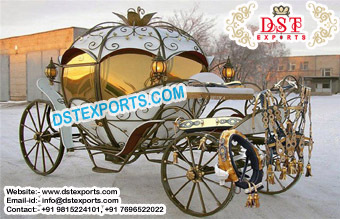 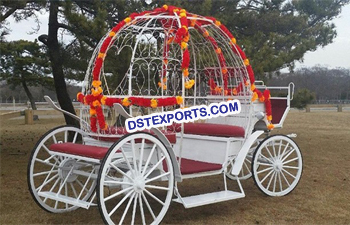 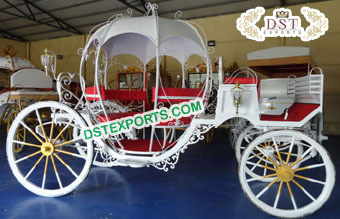 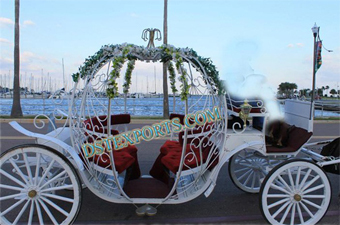 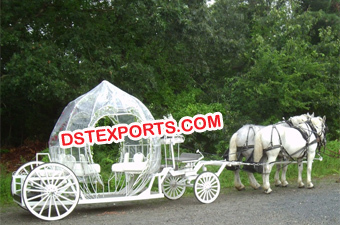 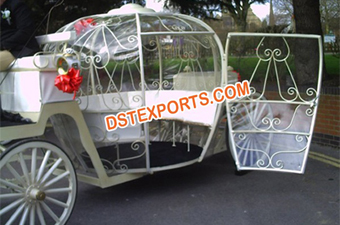 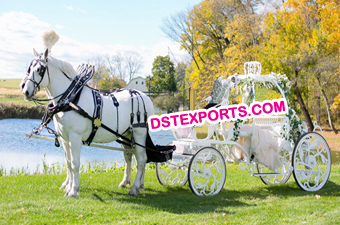 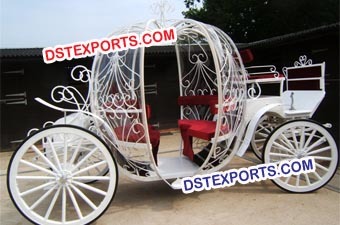 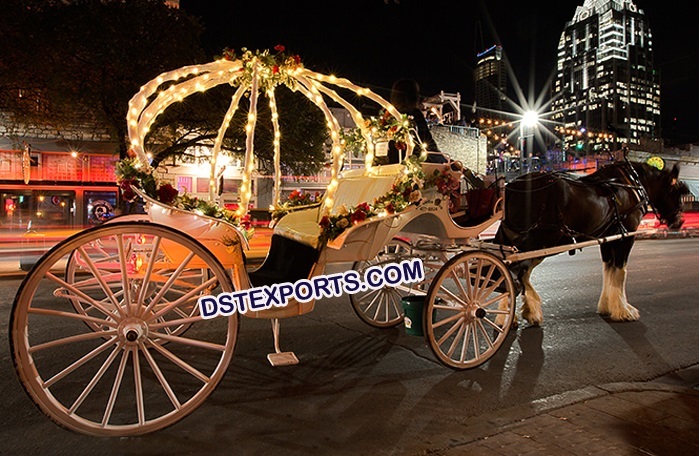 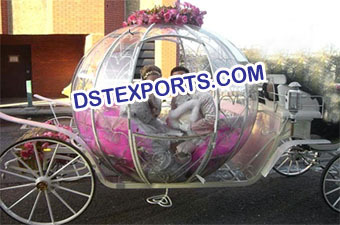 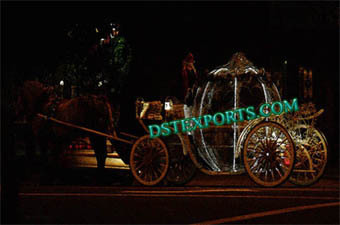 We are manufacturer and exporters all types of Small Wedding Cinderella Horse Carriage, wedding horse drawn carriages Victoria carriage buggy royal carriage etc..
We are manufacturer and exporters all types of Designer Cinderella Horse Drawn Carriage, wedding horse drawn carriages Victoria carriage buggy royal carriage etc..
We are manufacturer and exporters all types of Elegant Cinderella Horse Carriage Buggy wedding horse drawn carriages Victoria carriage buggy royal carriage etc..
We are manufacturer and exporters all types of New Designer Cinderella Horse Carriage, Victoria horse drawn carriages Victoria carriage buggy royal carriage etc..
We are manufacturer and exporters all types of Pumpkin Style Cinderella Horse Carriage, wedding horse drawn carriages Victoria carriage buggy royal carriage etc..
DST EXPORTS are one of the most prominent manufacturers and exporters of various types of wedding cinderella carriage such as disney cinderella carriage, cinderella carriage with hood, covered buggy.